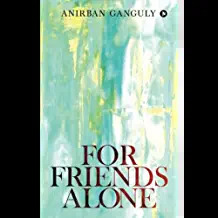 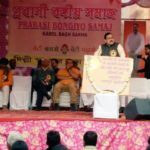 Barring the political agenda, the vital forces associated with India’s nationalist movement were moral, literary and artistic. 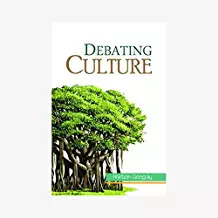 Many cultural protagonists were vocal in saying that the regeneration of our society could happen through the revival of our arts and culture, not by politics and economics alone…. 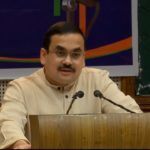 The last one year has witnessed a sea change in india’s polity. 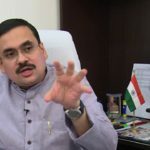 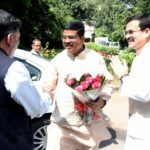 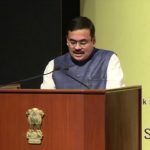 performance, accountability and delivery has been the mantra for the narendra modi government and on every occasion it has emphasized and worked basing itself on these defining pillars of governance. 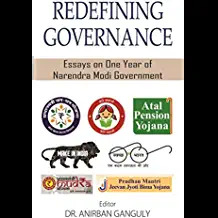 ‘redefining governance: essays on one year…. 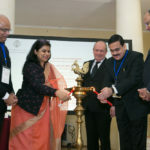 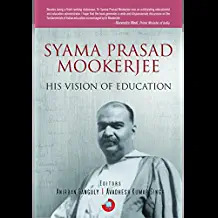 Syama Prasad Mookerjee was an academician, administrator and educational thinker, as may be discerned from his life-long engagement with education and discourses on education that he delivered on various occasions in the last two decades of his life in particular. 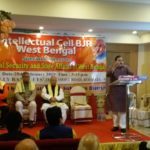 Ironically, his contribution to domains beyond politics remains unacknowledged and a serious and vigorous consideration of his educational views and vision…. 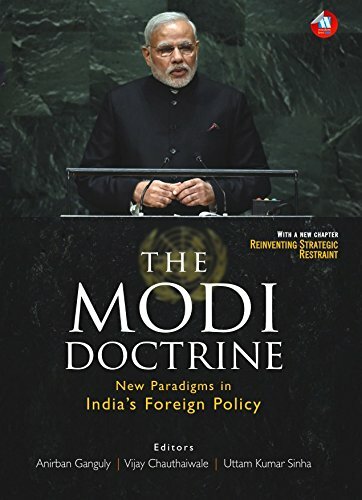 This booklet exposes the activities of one who has been conferred the fourth highest civilian honour of the Republic of India, the Padma Shree, by the UPA Government for contribution in the field of ‘public affairs’. 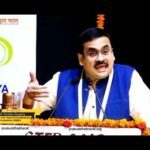 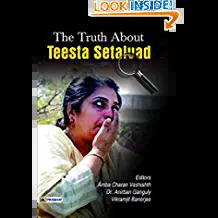 This booklet looks at how this Padma Shree recipient, Teesta Setalvad, instead of working for the honour and well-being of the Republic, seems to have worked to subvert the laws of the land and to have …. 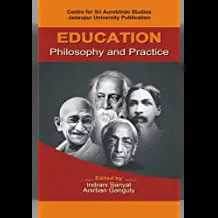 The anthology Education: Philosophy and Practice, an academic initiative of the Centre for Sri Aurobindo Studies, Jadavpur University, elaborates and analyses various strands of Sri Aurobindo’s thoughts on education. 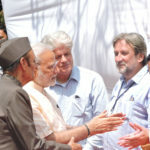 Sri Aurobindo divorced from history (especially from the very political atmosphere of the period….